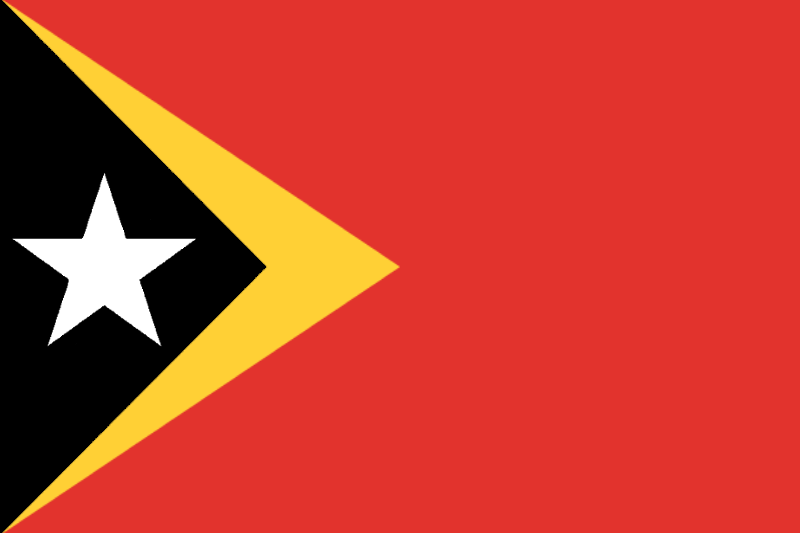 Timor Leste aka East Timor is a tropical island 8 degrees south of the Equator. The country consists of half of the main island, Atauro Island north of Dili, Jaco Island at the eastern tip of the main island and the enclave of Oe-Cussi set within West Timor (Indonesia) Geographically Timor Leste is situated approximately 300 nautical miles North of Australia. The country has two main seasons, the wet and the dry Season. The average temperature is 32º Celsius although up in the highlands the temperature can drop to very cold at night. The national languages are Tetum and Portuguese. Indonesian is also spoken as a working language and many more locals are speaking English. The Indonesian occupation ended in 1999, when an overwhelmingly majority of the population voted for independence in a Referendum done under the auspices of the United Nations. East Timor is a relatively small island nation yet full of surprises. "A great deal in a small package". of places that only locals would know to share with You! This is a mainly Catholic country where religion coexists with animism, modern with the ancient and where many cultures intermingle. Animist beliefs and practices provide the background for the creation of legends and myths orally passed on from generation to generation, giving this country a unique cultural heritage. Dili, the capital city is buzzy, other major towns are safe, laid back and still display much of the old Portuguese architecture and monuments. The country is fast developing and becoming an attractive place for many Investors, and increasingly an Eco Tourism destination for visitors to experience it's still pristine environment.